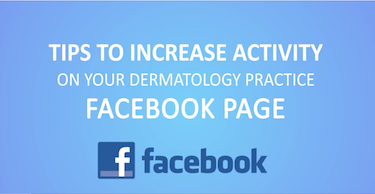 As the shift toward value-based healthcare heats up, dermatology practices that accept Medicare must decide whether they are in or out. The Medicare Access and CHIP Reauthorization Act (MACRA) is designed to shift physician payment so that it rewards value and quality over volume via the creation of the Quality Payment Program (QPP). The QPP offers two pathways for reimbursement: MIPS and Advanced Alternative Payment Models (APM). (MIPS comprises the Physician-Value Based Payment Modifier (VBM), Physician Quality Reporting System (PQRS), and the Medicare EHR Incentive Program). 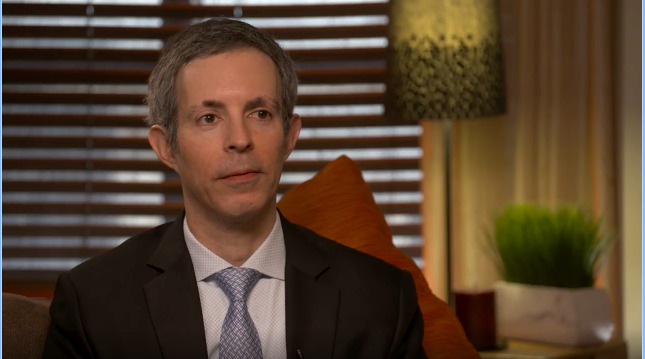 Most dermatologists will not participate in the APM pathway; MIPS is the route for our specialty, and 2019 is likely the last year for a practice to avoid a penalty. Unfortunately there are more hoops to jump through than there were in 2018. In 2018, a practice needed 15 (out of 100) points to avoid a penalty in 2020, but 30 points are needed in 2019 to avoid a seven percent penalty in 2021. Completing all modules of the Centers for Disease Control and Prevention antibiotic stewardship course is a high-weighted activity. For information: https://www.cdc.gov/antibiotic-use/community/for-hcp/continuing-education.html. In 2018, a small practice needed to complete four measures on at least one patient to avoid the five percent penalty in 2020. That was it, and you could do it up until the last hour of the year. 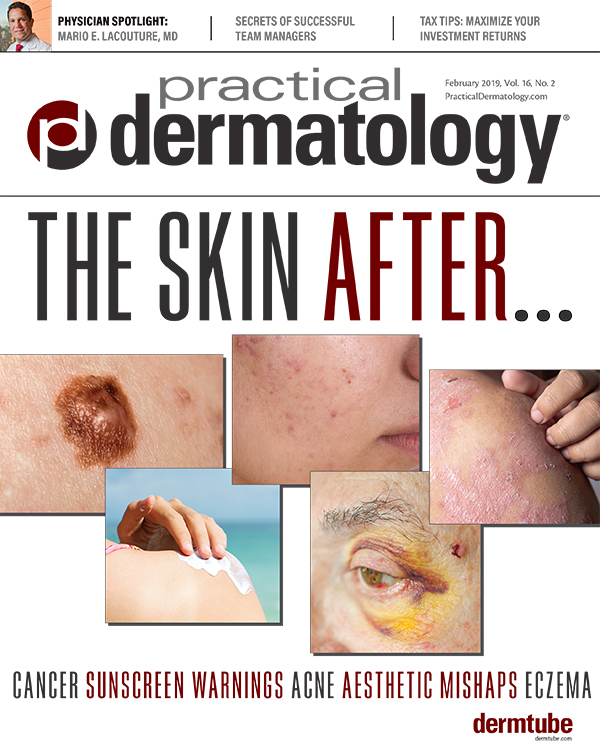 24 dermatology-specific quality measures for MIPS reporting. Importantly, there are ways to get to 30 points for practices with and without an electronic health record (EHR). To get from 15.75 to 30 MIPS points, small practices must also engage in and report on one high-weighted improvement activity in 2019 to avoid a penalty in 2021. This is not a fly-by-night task. Practices must show that they have been engaged with this activity for at least 90 days, which means that the cut-off to start is October 2, 2019. There is no more waiting until New Year’s Eve to participate in MIPS. 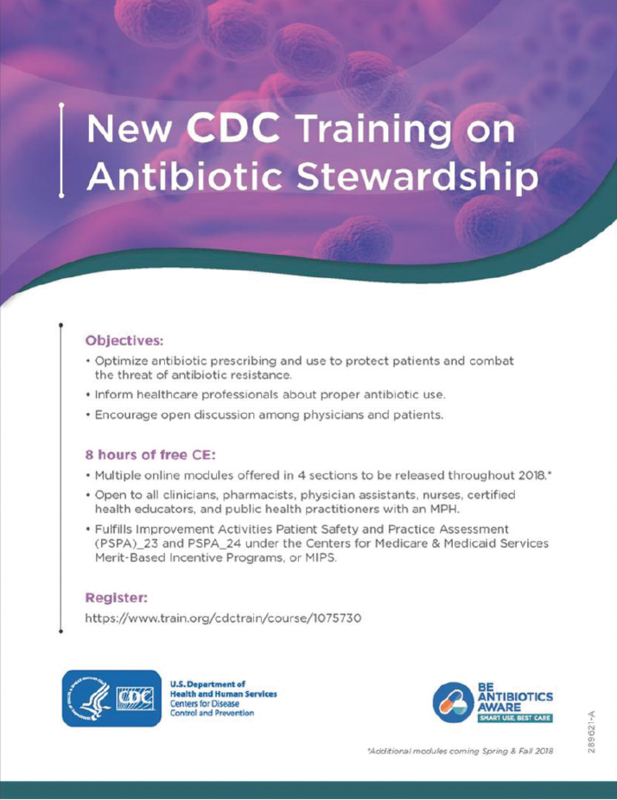 Examples of high-weighted activities can include completion of all modules of the Centers for Disease Control and Prevention antibiotic stewardship course, or acting as a preceptor for clinicians-in-training, for example. One high-weighted activity yields 15 points. Large groups need to complete two high-weighted improvement activities and three measures from the promoting interoperability category, which encourages patient engagement and the exchange of information using certified EHR technology. Let this article serve as a much-needed wake-up call for all practices still debating what, if anything, to do about MIPs. It’s time to decide if you are in or out, and if you are in, get busy. October will be here before you know it. You are on the clock.